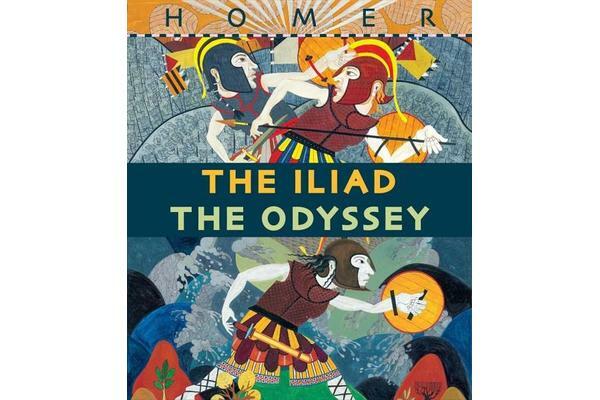 Epic and thrilling, Homer’s two age-old classics have been revisited countless times. 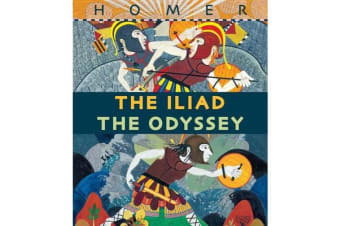 Gillian Cross and Neil Packer’s exquisite versions of The Iliad and The Odyssey make up an essential set for both Homer collectors and readers who have not yet made the acquaintance of Odysseus, Achilles, or Hector. Depicting their actions, and those of the gods they invoke, are vivid, stylistic illustrations reminiscent of Greek pottery, giving these large-format volumes an extra measure of authenticity and appeal. From the raging battles outside the walls of Troy to the strangely surreal ten years it takes Odysseus to journey home, these bold re-envisionings of Homer’s stories are told with simplicity and style — perfect for fans of graphic retellings and mythology enthusiasts alike.